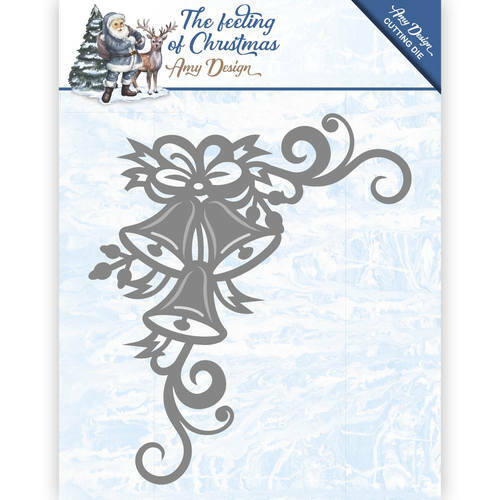 This is a lovely Christmas die cutter that will create a corner of Christmas bells and flourishes. Use it as part of a more intricate design or simply by itself with a Christmas greeting for a more clean and simple look, either way it will add something special to your Christmas cards and winter birthday cards. 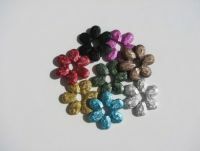 Approximate size 8 x 7 cm ( 3.15 x 2.75 inches).